Responsibility over Chicago Public Schools’ special education management will be handed to a state-appointed monitor, but several parents and advocates don’t want to wait for that transition before the district starts making fixes. “The decision to fund a monitor for three years is the bare minimum and there is so much more that is needed,” Jhonna Maldonado, a bilingual special education teacher at Yates Elementary, told the Board of Education at its monthly meeting Wednesday. The Illinois State Board of Education last week approved a number of new reforms for the district’s special education practices following a first-of-its-kind public inquiry. Through that process, the state found CPS had violated several policies under the federal Individuals with Disabilities Education Act, including those surrounding software the district uses to manage Individual Education Plans (IEPs), collect data and handle budgeting, an appeals process and transportation. Among those reforms is the recommendation to appoint a new monitor who will have power over special education budgets and staffing appeals, as well as the ability to overturn district decisions on IEPs and approve or deny any policy changes made to the district’s special education procedural manual for at least three years. Among those who spoke in favor of further special education reforms Wednesday was Ken Bennett, a former adviser to Mayor Rahm Emanuel and President Barack Obama, and father to hip-hop artist and CPS donor Chance the Rapper. Bennett stood alongside a Bell Elementary parent as she explained how she and her deaf son were bullied by district officials into accepting placement into an oral learning program that she didn’t believe was right for her child. 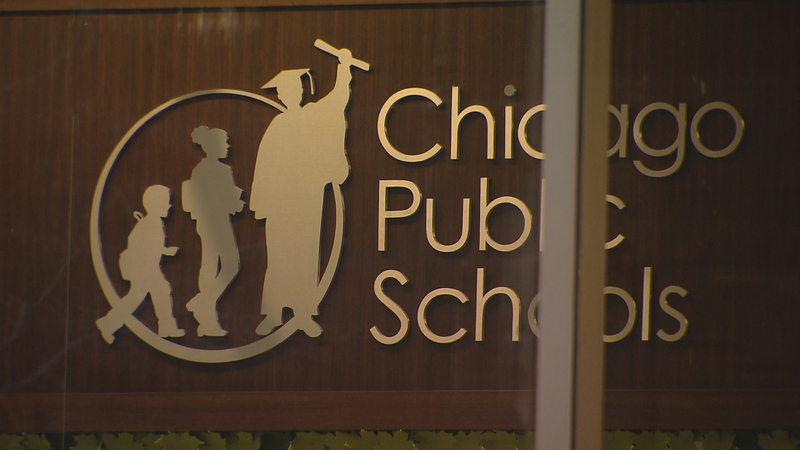 Local advocates first called for an investigation into the district last year following a WBEZ report that revealed CPS had used outside auditors to secretly overhaul its special education practices and limit both its funding and services. But some of those same advocates have said they don’t believe a single monitor can do enough to remedy the district’s special education issues and have called on the district to add more resources in the form of additional funding, along with a full-time case manager and whistleblower protection to those who do raise concerns over special education aren’t retaliated against. ISBE said it could eventually add more staffers to work with the monitor if it determines more resources are needed. CPS CEO Janice Jackson reiterated that the district is fully committed to “righting the wrongs” of the past and will accept the state’s recommendations.